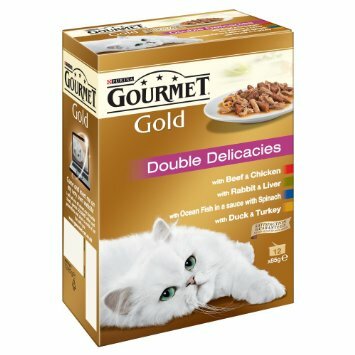 Combining premium quality shredded chicken fillet with other high quality protein sources, wholesome vegetables and botanicals for an irresistible flavour, Natures Menu True Instinct Cat Pouches are steam cooked, locking in goodness and flavour, and are free from grains, gluten and cereals. 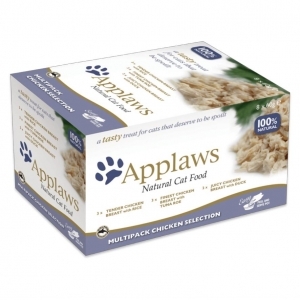 This makes them ideal for cats that suffer with common digestive and skin sensitivities relating to these foods. 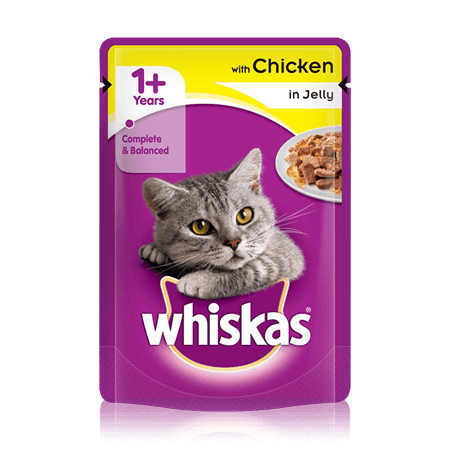 Containing 20 nutritious superfoods, Natures Menu True Instinct Cat Pouches promote optimal vitality, health and wellbeing, and are made to PFMA and FEDIAF guidelines as well as being veterinary approved. Composition: Chicken and Salmon – Chicken (43%, including 33% of chicken fillets), salmon (7%), zucchini (2%), peas (2%), minerals, salmon oil, chicory root (0.1%), dried kelp (0.1%), dried rosemary (0.1%). Chicken and Turkey – Chicken (43%, including 33% of chicken fillets), turkey (7%), tomato (2%), carrots (2%), minerals, salmon oil, chicory root (0.1%), dried kelp (0.1%), dried rosemary (0.1%). Chicken and Beef – Chicken (43%, including 33% of chicken fillets), beef (7%), spinach (2%), pumpkin (2%), minerals, salmon oil, chicory root (0.1%), dried kelp (0.1%), dried rosemary (0.1%). Chicken – Chicken (50%, including 33% of chicken fillets and 12% free-range chicken), carrots (2%), peas (2%), minerals, salmon oil, chicory root (0,1%), dried kelp (0,1%), dried rosemary (0,1%).